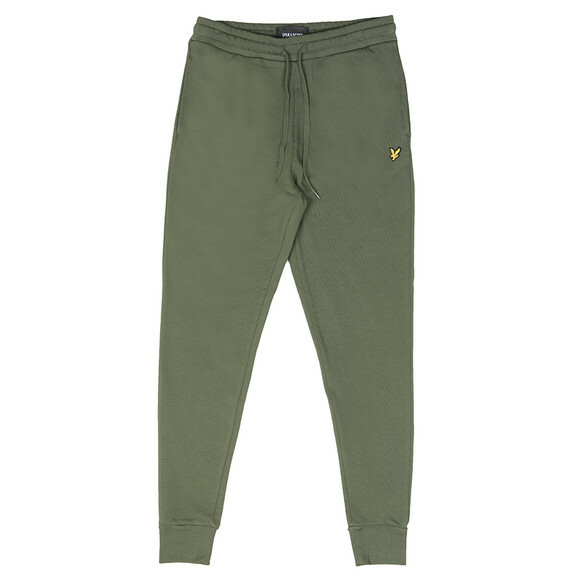 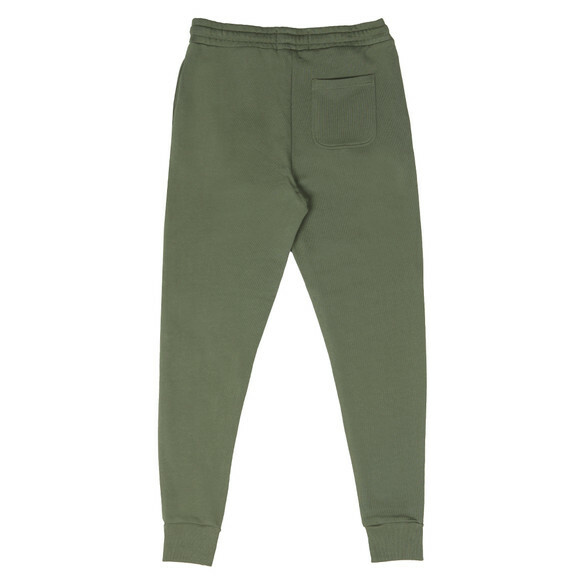 Lyle & Scott Skinny Sweatpant in Woodland Green. 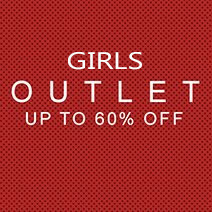 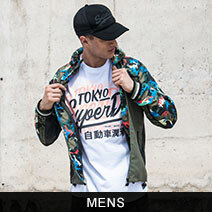 This item is designed to join both comfort and style. The soft feel of the Cotton will keep you comfy whilst the skinny cut of the leg means you will be able to show the shape of your legs.